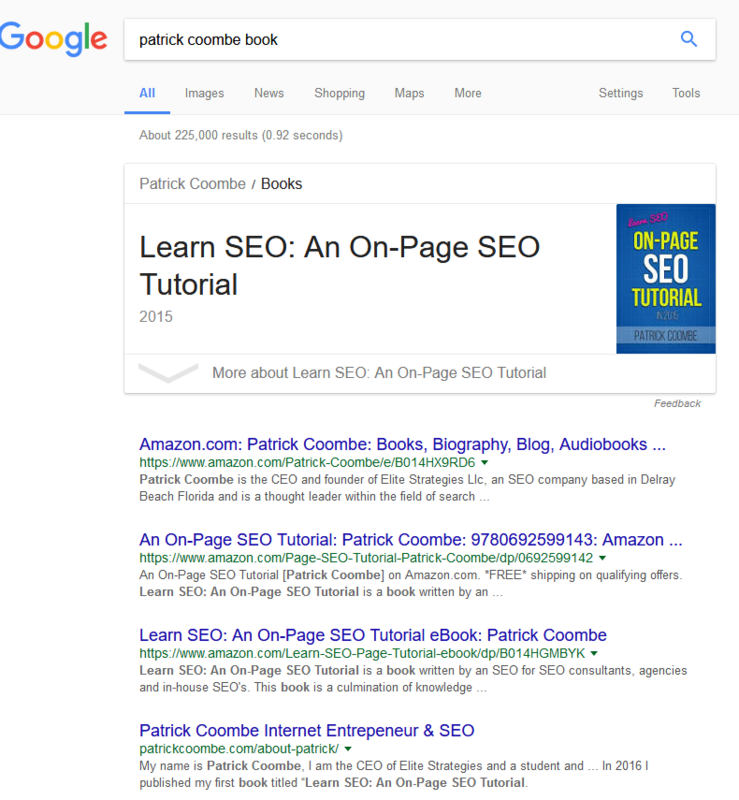 After months of waiting, Google decided to give me a nice formatted “Book” knowledge panel at the top of the SERPs. SEO at its finest. Note, the only markup that I used was the book JSON-LD shown above.